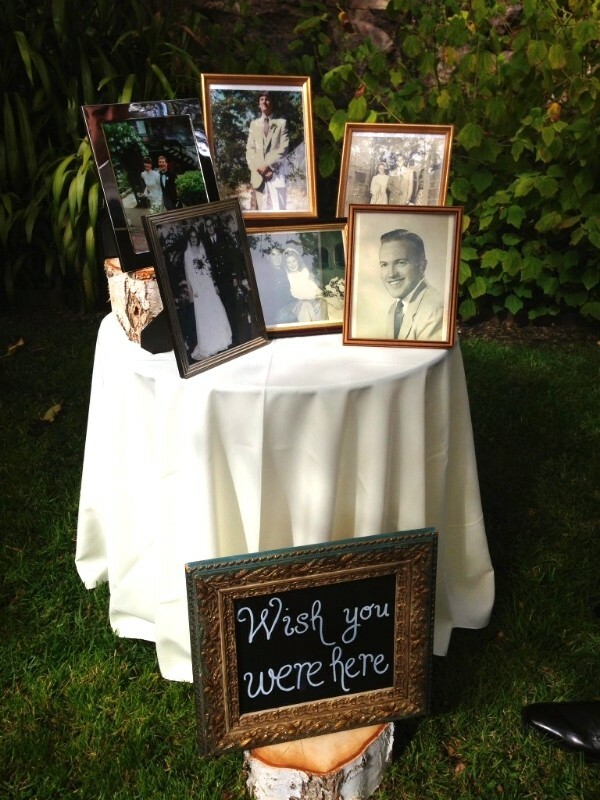 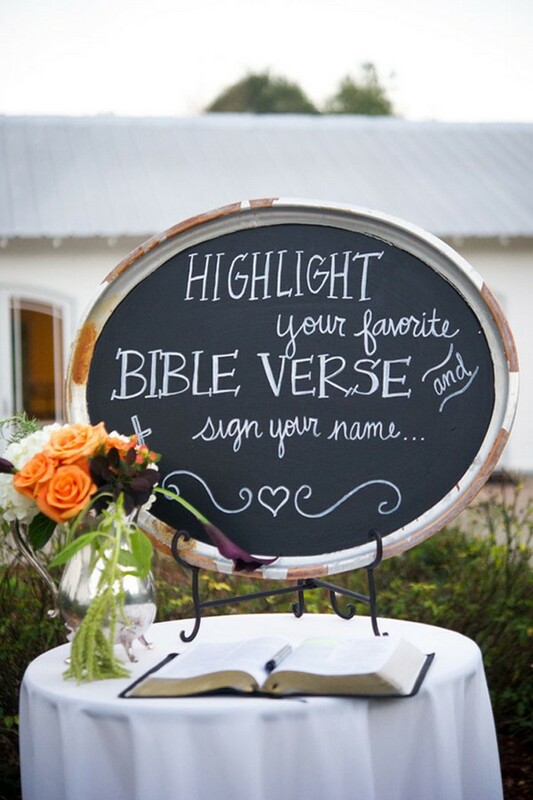 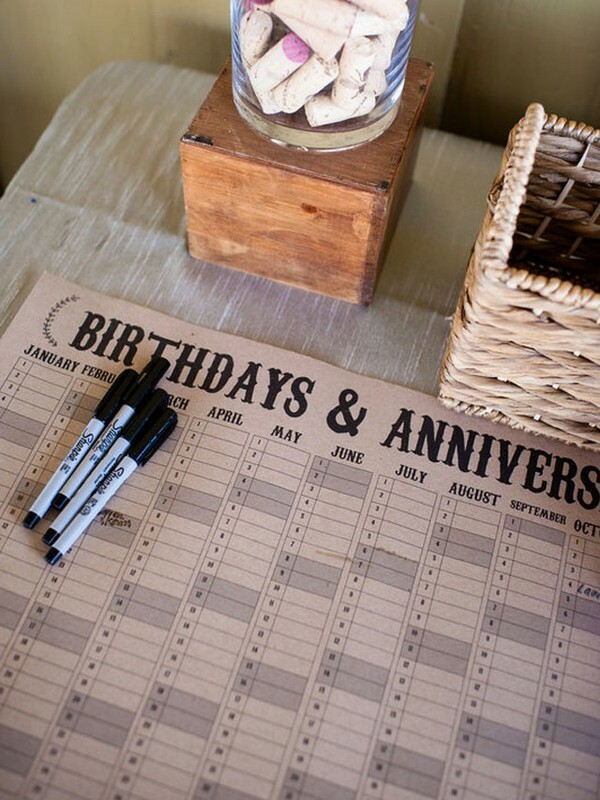 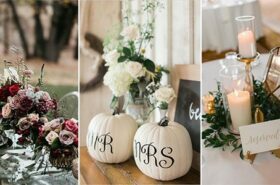 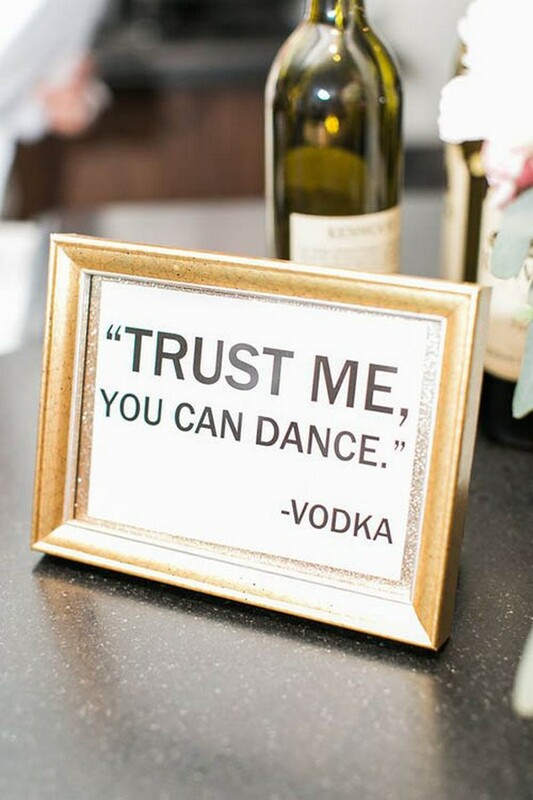 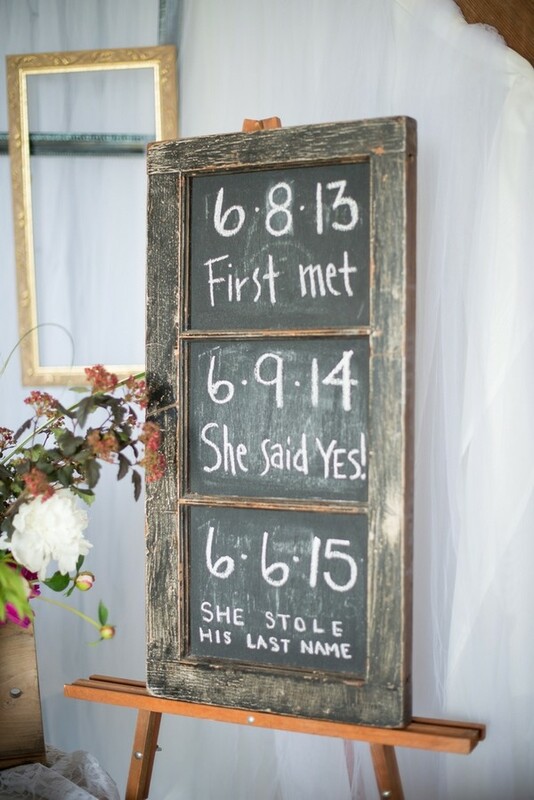 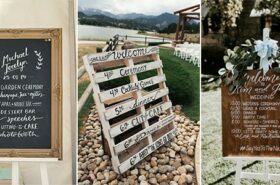 Whether your wedding reception is indoors or outside, there are so many unique ways to spruce up your wedding décor. 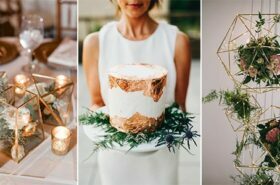 Some of our favorites include unexpected uses of color for your silverware (hint: rose gold), streamers hanging from the ceiling, or updated centerpieces (like candelabras draped with ivy). 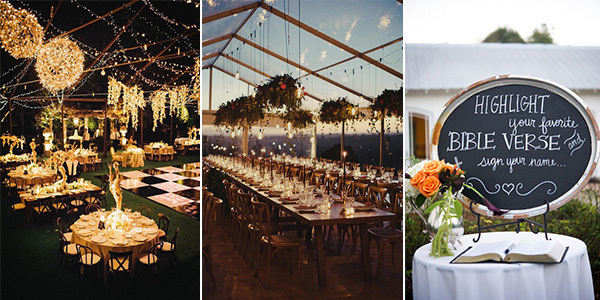 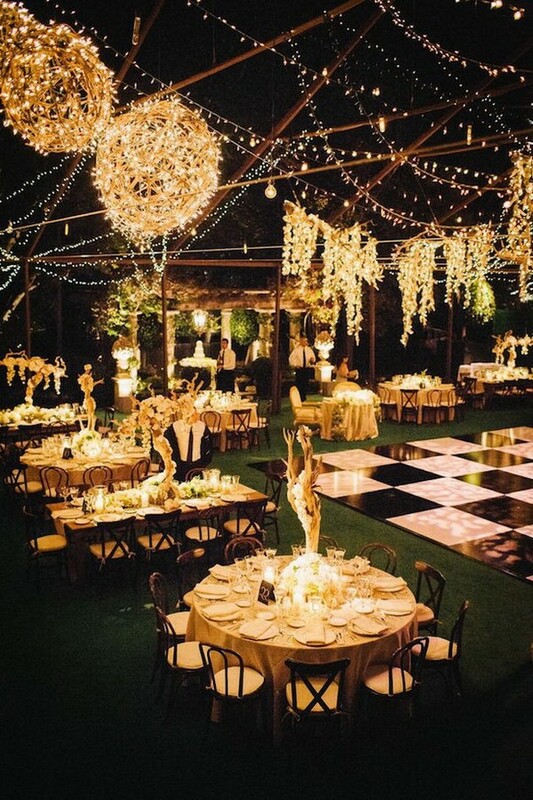 Here’re some gorgeous wedding reception decoration ideas for your reference!